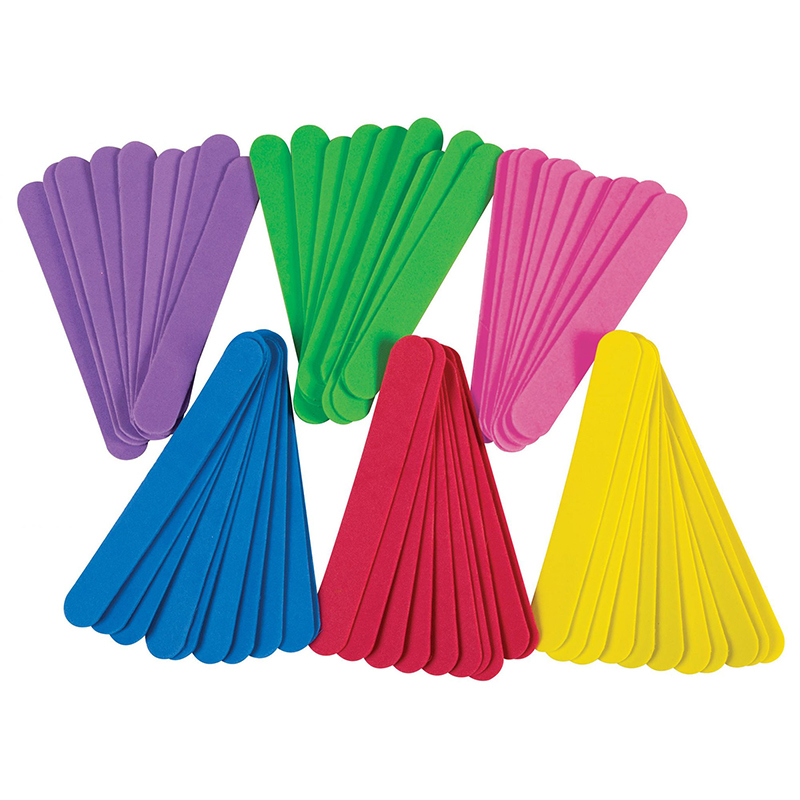 Brightly colored foam craft sticks are a unique way to create a variety of arts and crafts projects. 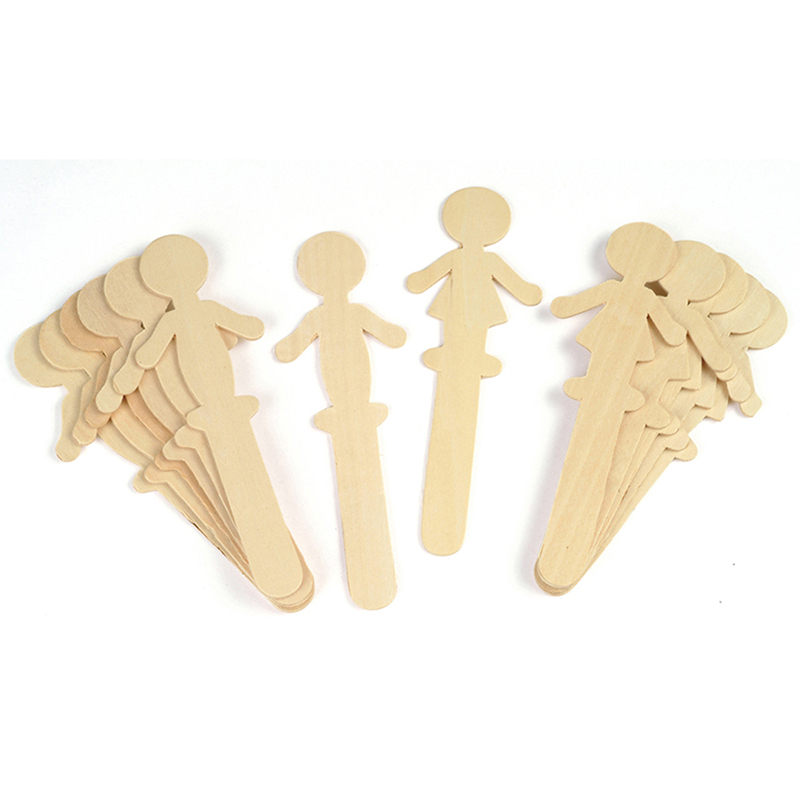 These flexible Jumbo Craft Sticks are easy to cut and glue, and can be used for modeling, jewelry and much more! 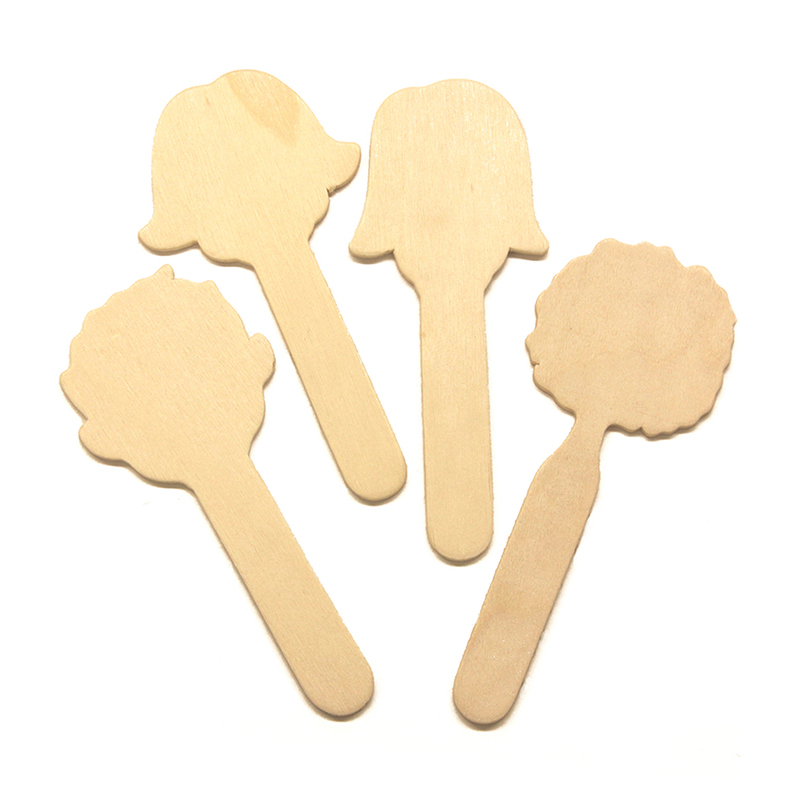 Each stick measures 6" long x .75" wide. Assorted colors include: Purple, Green, Orange, Blue, Red and Yellow. 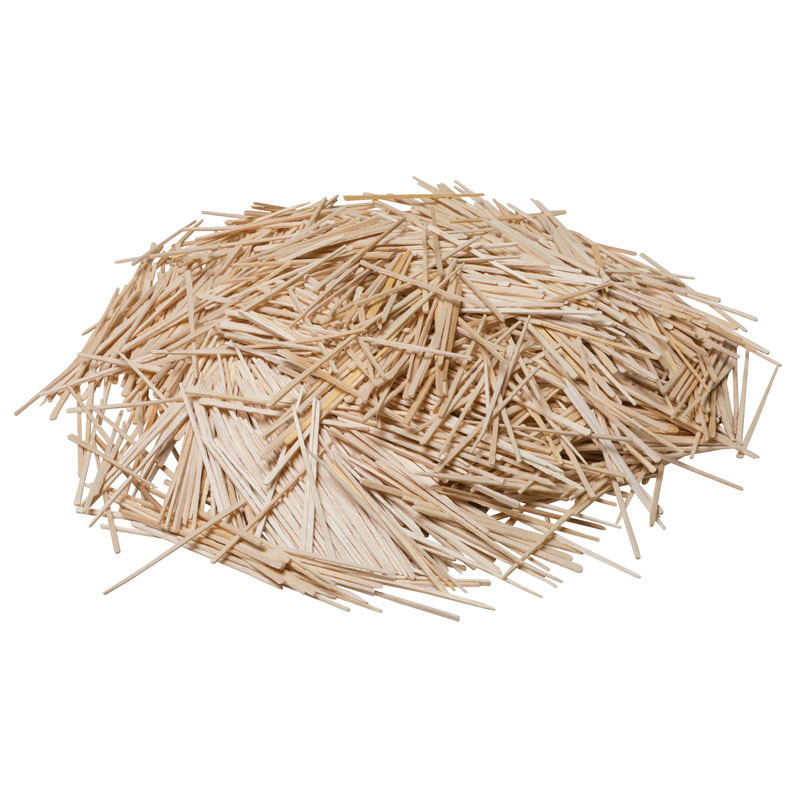 Each pack includes 100 foam craft sticks. 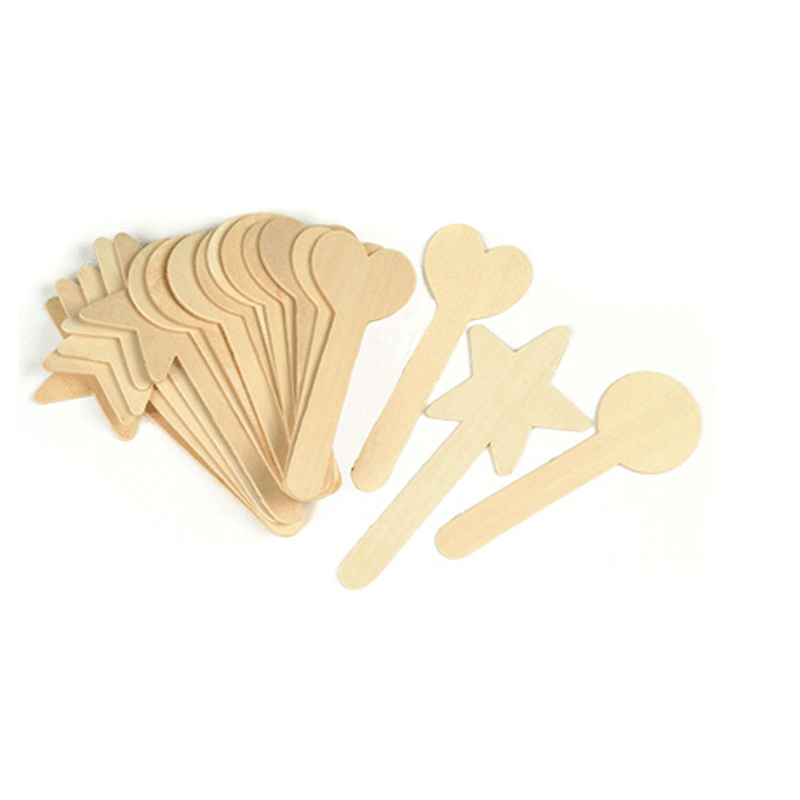 The Wonderfoam Jumbo Craft Sticks 100pk can be found in our Craft Sticks product category within the Arts & Crafts.